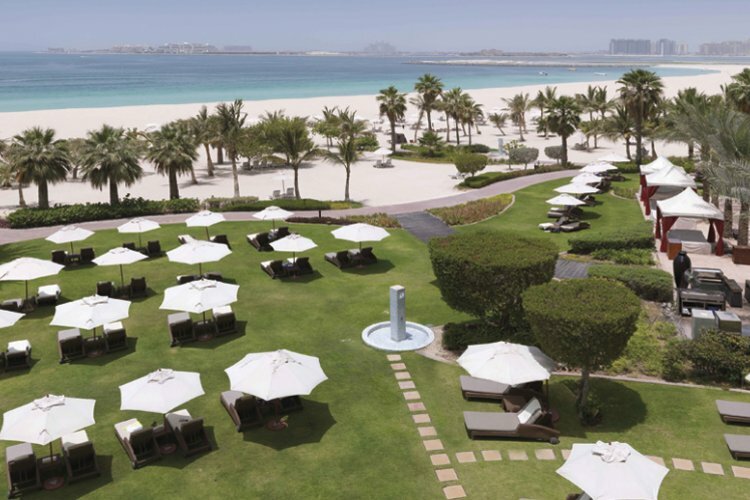 Set in stunning gardens on Jumeirah Beach, The Ritz Carlton provides a truly unique and luxurious experience. The resort combines traditional Arabian design with Mediterranean culture to make it one of the best hotels in the world. 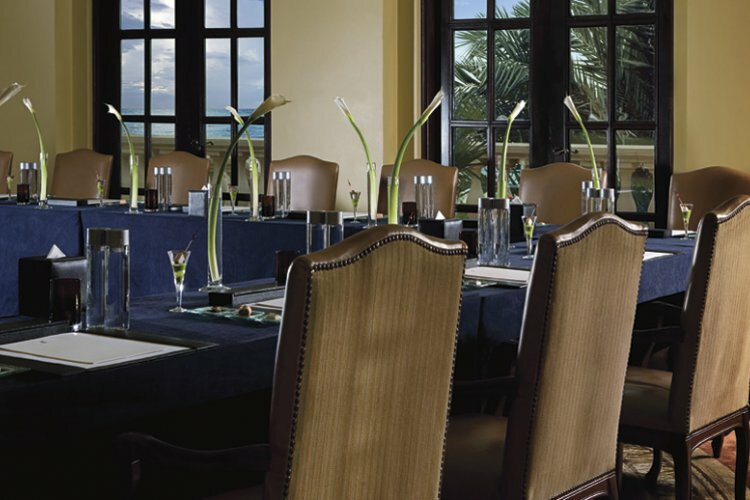 The Ritz Carlton offers spaciuos elegantly decorated rooms which are decorated to the highest standard and overlook the pool and exotic gardens. 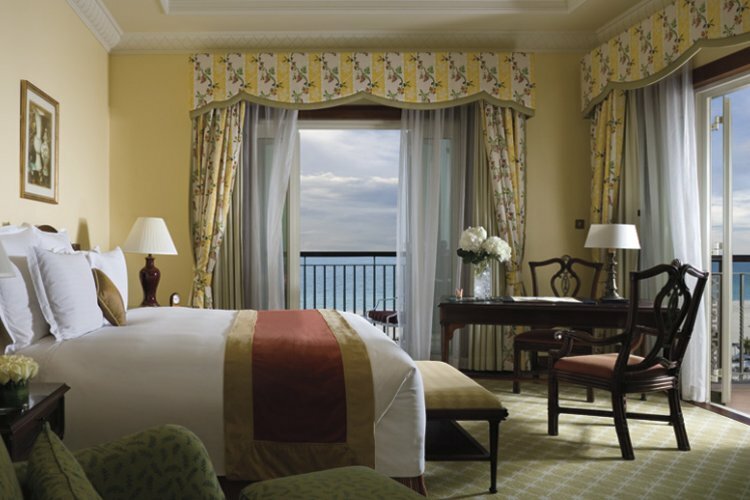 For panoramic views of the sea the Club rooms are ideal and provide extreme luxury with private balconies, king beds and exclusive access to the club lounge. Enjoy the delicious cuisine in the hotels many restaurant, catering for every taste from fresh seafood to rustic Italian feasts, you will dine like a king. Guests can relax in the spa, take some shots on the magnificent golf course or taste wines from all over the world in the private wine cellars. 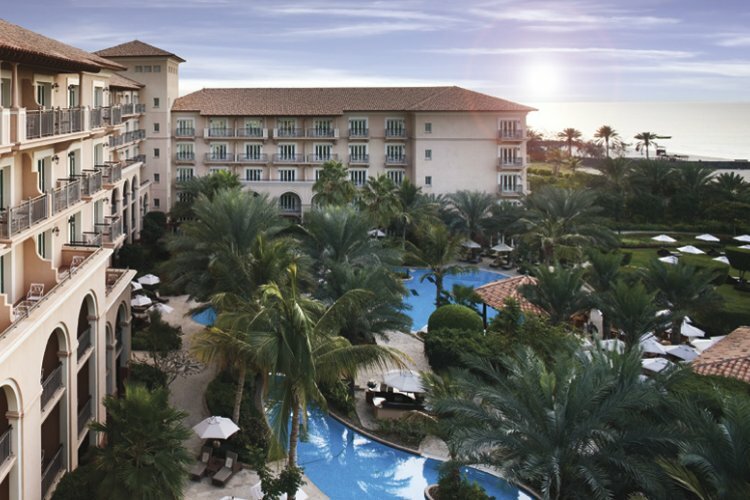 There is many activities to explore at the Ritz Carlton and it is in easy reach of the surrounding resorts bars, restaurants and shops. Staff were very friendly, go out of their way to say hello, couldn't do enough for you.